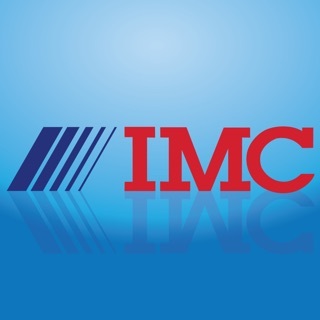 IMC Mobile App helps you to grow your business faster. Now you can check your Business Status anytime anywhere with just a click of button on your mobile. This Mobile App will keep you updated with all the promotions, offers, meetings etc. as soon as they are launched. © International Marketing Corporation Pvt. Ltd.